NODE 3082 *FLORIDA* International Earth Spacecraft Calling and Emergency 432.100 Mhz. FM Simplex DCS 226 OPTIONAL EARTH to MOON AUTOPATCH + 5 Mhz. Spacenet One provides receive audio only of NASA Two Way Radio Communications, Space to Ground 1 & 2 is open to the public and Space to Ground 3 & 4 is Private. To monitor conditions aboard the International Space Stations and other manned NASA space missions. The *FLORIDA* server / data reflector is located at Colorado Springs, Colorado . With no management or technical issues. This communication network has military grade security with full automatic redundancy. 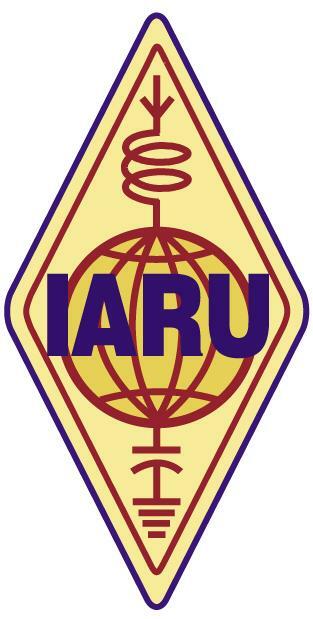 This is important for quick situational awareness of location of the amateur radio space to ground earth station in operation and provides recorded evidence for who, what, where, and when data for The United States Federal Government, in case of a unlikely manned space mission communications emergency, and the astronauts go for the Amateur "HAM" Radio on ISS or elsewhere. This system is under United States Government Jurisdiction. The sponsoring agencies have stated that they consider access to a Ham Radio System a requirement for psychological support of the crews, by providing family and general contacts for people who will be in space several years at a time with a permanent base on the Earth's MOON and on the Planet MARS. 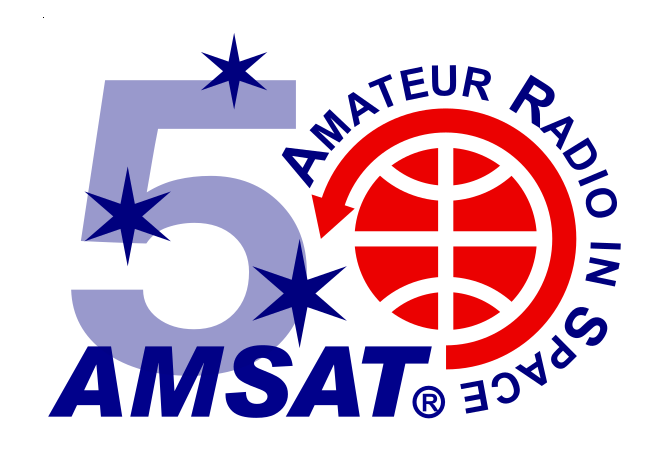 As the international space station takes its place in the heavens, The AMSAT Amateur Radio Community is prepared to do its part by helping to enrich the experience of those visiting and living on the station and elsewhere. 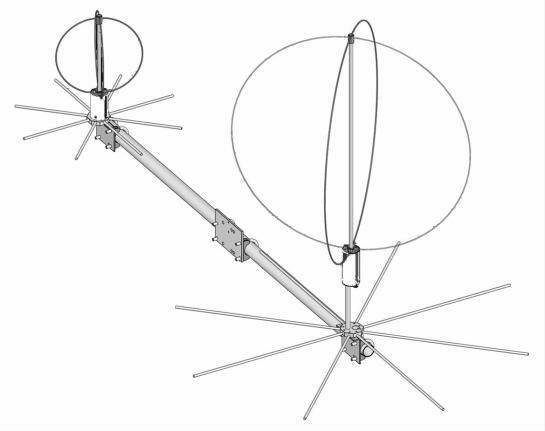 Low Earth Orbit and Deep Space Antennas. To keep the *FLORIDA* Network QUITE for all manned space missions and all of the stations listening and retransmitting the *FLORIDA* Network on there Radio Repeater or Link Radio Simplex system. The Official Language of NASA is English, as well as on the *FLORIDA* Conference Server. "Don't Cause Any Interference to This Network"
"Users being MUTED " is Not to be taken as a act of aggression towards users of the system but a Ounce of Prevention against possible Interference, because the Android Echolink operating system does not have the listen only function and is not for Radio Interface. 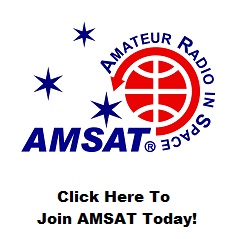 If you are a Verified Earth Station in 24 / 7 Operation, You Are Exempt from the "QUITE" Policy to conduct general conversation about the Amateur Radio Space Program About NASA / AMSAT and operating on the Spacenet One Network. 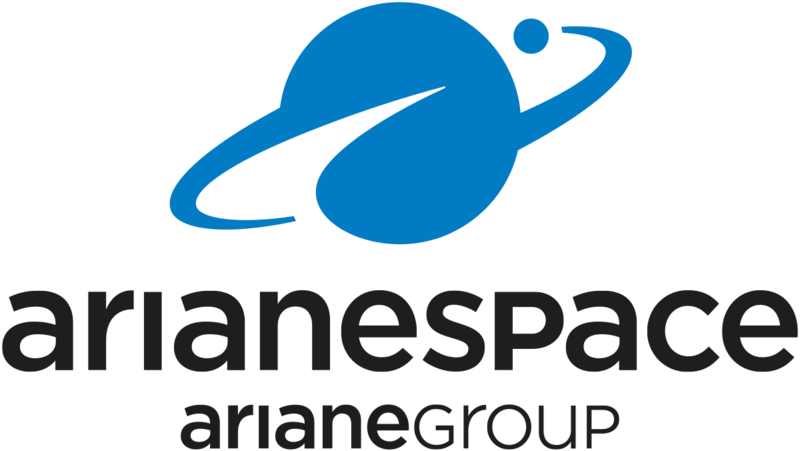 The Spacenet One Network Operational Policy is Enforced with Electronic Countermeasures. .